You wouldn't use colourful language in your documents to emphasise a point but you would use colourful charts, diagrams and illustrations in your documents to emphasise a point Fuji Xerox CT202384 Black Toner Cartridges will give you just that. 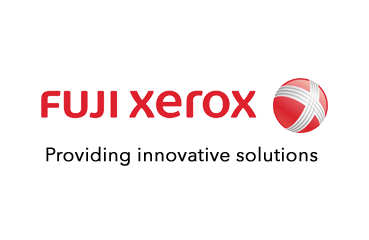 Order now from CartridgesDirect to get the very best service and delivery of your Fuji Xerox Black Toner Cartridges now from CartridgesDirect to get prompt delivery. CartridgesDirect.com.au â€œ we work harder to make your printing easier.